my all time favorite bollywood actor is Hrithik Roshan. forgot to add his picture here it is. yes even mine is shahrukh khan .he i the best actor in the world.h is the king khan of bollywood. 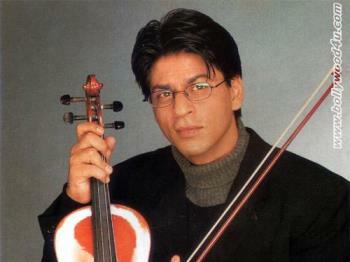 my favourite bollywood actor is sharukh. hey, i like sharukh khan too. he is me and my mom's favorite actor. he's cute and i love his smile.